When a tooth or a few teeth are lost, it is important that they be replaced so that aesthetic and function can be restored immediately. The mouth and the teeth are very essential for every person because it serves very important functions and when any of these are compromised, the patient suffers the consequence. 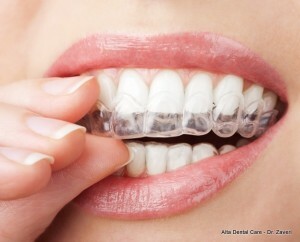 Dentures are the most traditional solutions dentists offer to patients for replacing lost teeth. Although other methods are available, they remain very good options for treatment. 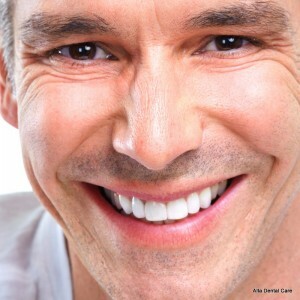 Removable dentures may be partial or complete, depending on the requirement of the patient. To properly assess the need of the patient, the dentist will need a few things: dental photographs, dental radiographs, dental casts. 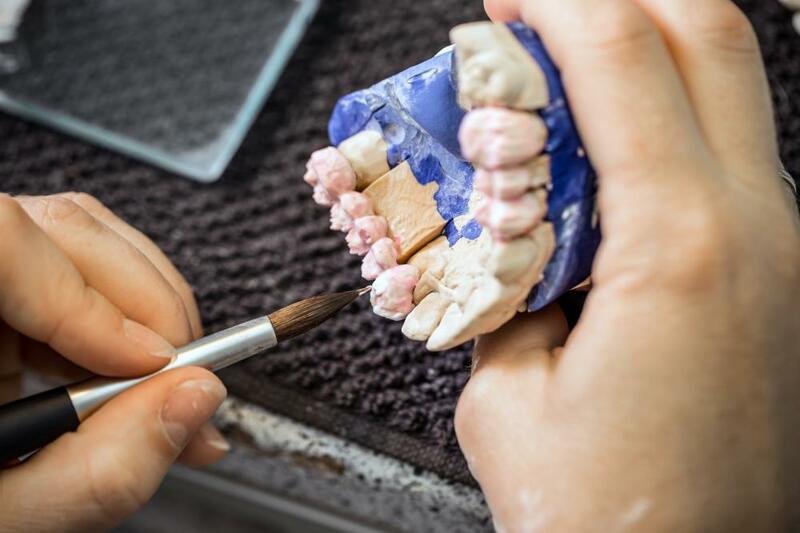 The design and choice of materials will depend on a lot of things; often the dentist looks at the budget of the patient, the age, facial appearance, number and position of remaining teeth present, as well as the quality and quantity of bone left. Removable dentures may be indicated for all kinds of cases but they are best prescribed to long span edentulous cases. 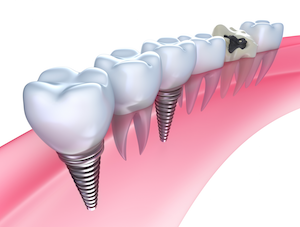 Prescribing dental crowns and bridges on such cases may not be good because there may not be enough teeth to support the bridgework. Removable dentures can be given to long-span and distal-end cases, to restore the function and aesthetics of the mouth. Removable dentures can either be unilateral or bilateral. A unilateral prosthesis is best for short span edentulism, and usually better when the denture has flexible components that can hug the contours of the adjacent teeth. A bilateral prosthesis is one whose components extend on the entire arch, covering the palate or crossing the floor of the mouth. The designation of a unilateral or bilateral denture will depend on the number and location of teeth lost. The denture base of upper or maxillary dentures cover the entire surface of the palate and may be disruptive in speech and eating. Patients often request for the dentures to have thinner denture bases so that they are more comfortable but understand that sufficient thickness is needed for the stability and retentive properties of dentures. In the general sense, dentures with stainless steel components tend to be more comfortable because they can be made thin. Rigid and flexible acrylic denture bases rely on the thickness of the denture base for strength and stability. Dentures rely on clasps and rests to be retained in the mouth. These components hug and rest on the curvatures of the teeth, to gain stability in the mouth that provides perfect function. 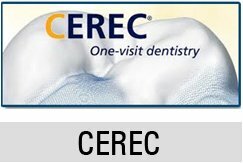 Dental components such as rests and clasps may be made with flexible acrylic or rigid stainless steel materials. The design and position, as well as the preparation of the tooth is very important to be properly thought about. Dentists and dental technicians take note of the position of the teeth, size of the space, curvature of the teeth, availability of bone and the path of insertion, when these components are designed.